This week, students will reflect on Individual Research Report and use Rubric to Self Assess evidence of Proficiencies in Task 1. This week, students will REVISE The Great Gatsby Literary Analysis Essay and begin Final Portfolio Work. Tuesday: 1. 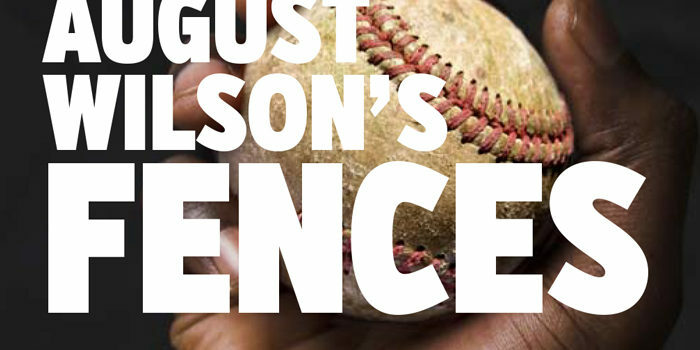 Introduction to Fences: Background on August Wilson Video and Author Background Circle Map and Paragraph Frame 2. 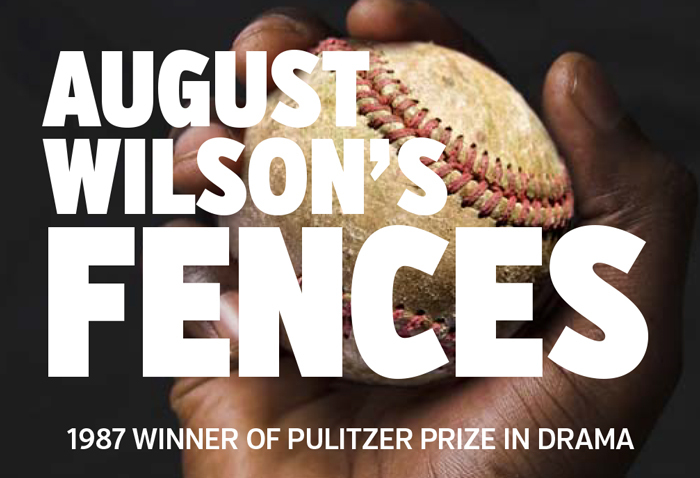 Thinking like a Semiotician: Foretelling the future by recognizing Fences by August Wilson as Symbols of abstract ideas. This week, students will draft a scene about High School Drama. This week, students will prepare for AP End of Course Exams and end of the year assessments. Friday: TMP Reflections & Self-Assessment. This week, students will continue a SEMIOTIC ANALYSIS of F. Scott Fitzgerald’s The Great Gatsby. H.W. PREPARE FOR SOCRATIC SEMINAR: Complete 3 Questions based on Specific Text using Socratic Seminar Question Stems REV &/or Tracking Your Thinking while reading novels. This week, Creative Writers will publish Poetry Collection and begin final collection to be PUBLISHED in digital platform.